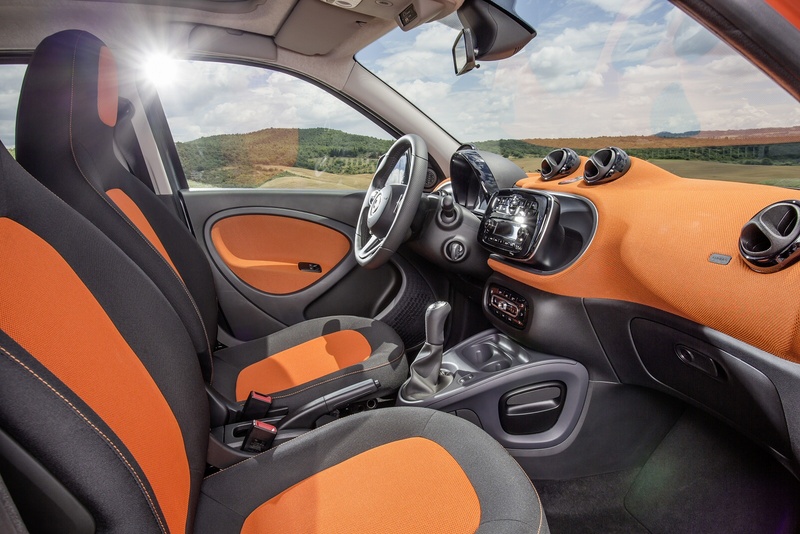 Full of possibilities, the smart forfour combines an innovative car concept with all the advantages of a four-seater vehicle. 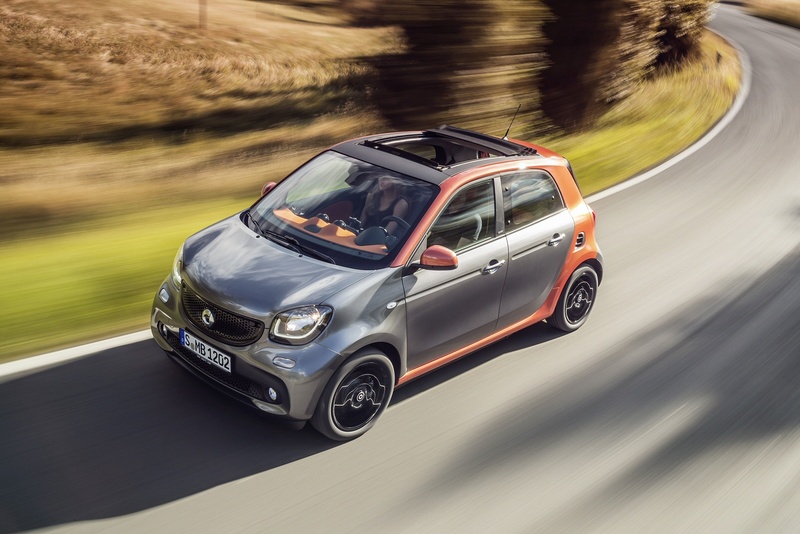 Thanks to its compactness and agility, it’s the perfect car for the city. 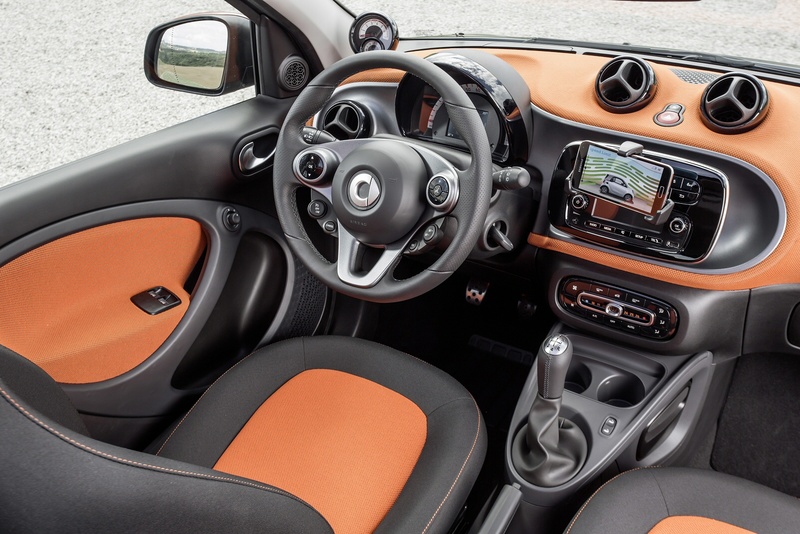 And with plenty of cargo room and space for four adults, the smart forfour is ready for everything that life holds in store. 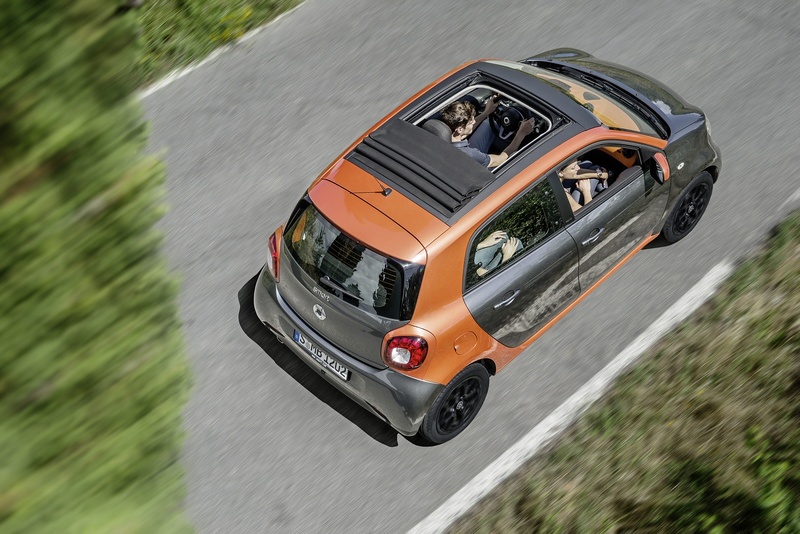 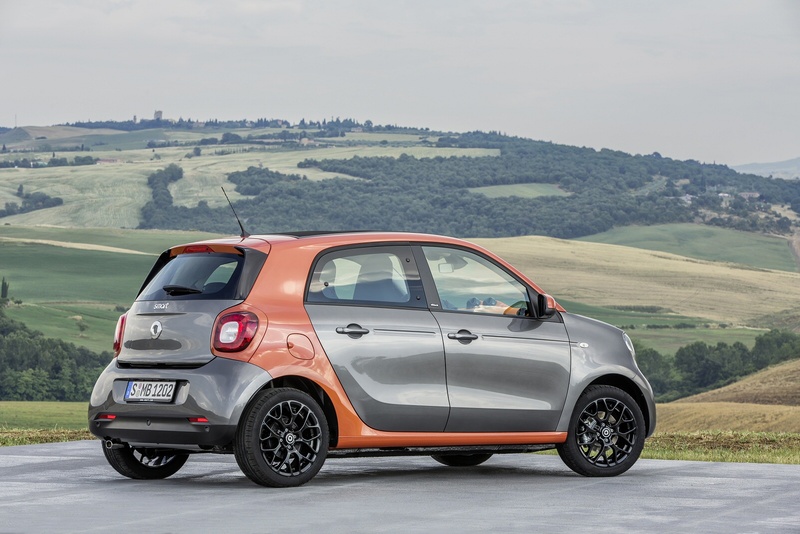 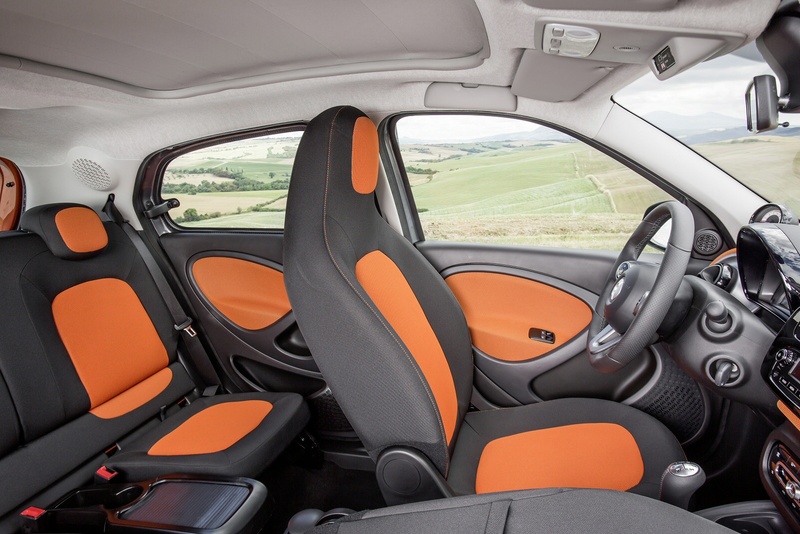 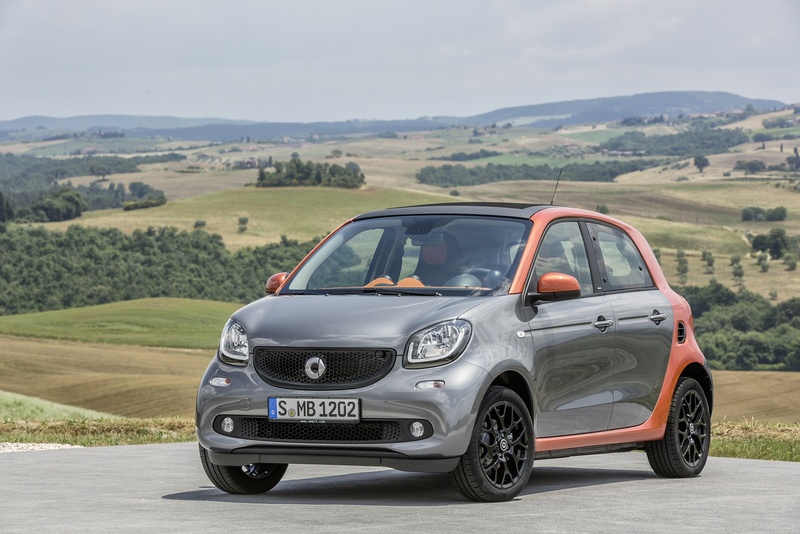 The smart forfour is a citycar with a bit of extra style. 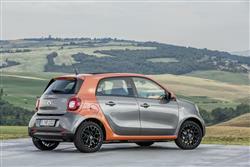 Jonathan Crouch tries one. 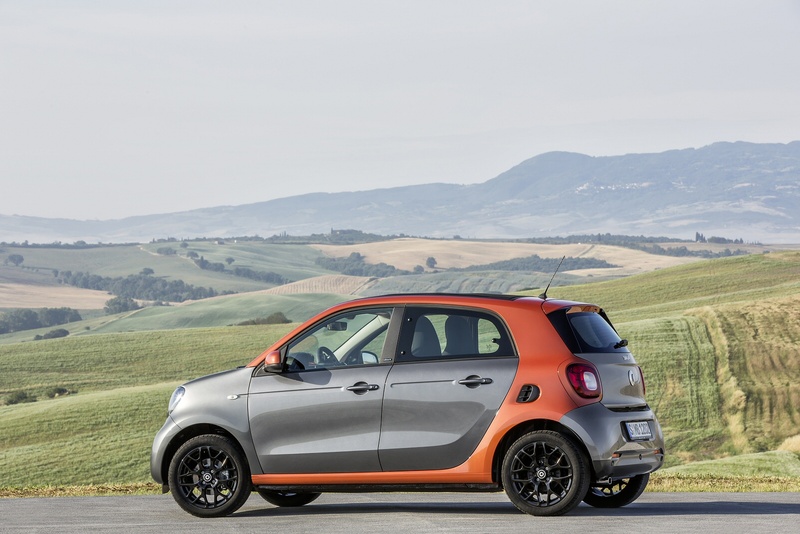 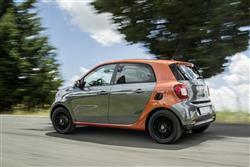 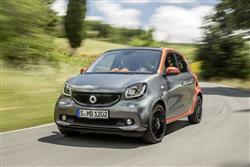 See more reviews in our Smart Forfour Hatchback independent review section.